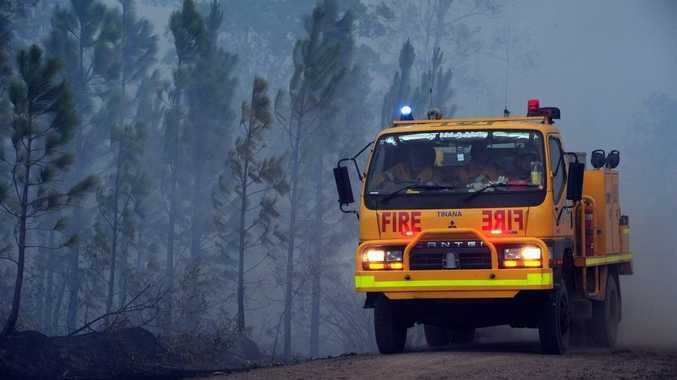 AS rural firefighters head into a "very dangerous bushfire season", they have lauded the arrival of 47 yellow fire trucks worth $7.25 million in the next financial year. But firefighters have urged the Queensland Government to finalise the command and control procedure well before the season begins to ensure the leadership team can meet the upcoming fire threat. The Rural Fire Brigade Association, which released a statement on Thursday, said the coming season would have "triple threats of drought, a hotter than average winter and the forecast of an El Nino weather pattern beginning in July or August. "The need for ongoing State Government and Local Government support is critical to the safety of Rural Fire Brigade volunteers and the communities that they defend across Queensland," the statement read. "Overall funding for the Rural Fire Service Queensland has increased to $44.29 million dollars, which is the highest level of funding ever achieved. "The RFBAQ welcomes the increased amount of both new and replacement equipment being made available to rural fire brigades." The association said rural fire truck builds had increased from 27 vehicles in 2012 to 47 vehicles last year. Rural fire 'slip on unit' build increased from 143 units in 2012 to 255 units last year. "The 'slip on unit' build is scheduled to again reach last year's high numbers, which will further enhance the capability of primary producer brigades across the state," the association said.The RFBAQ said the Malone Review into the Rural Fire Service stated the organisation would be in command of rural fire operations. 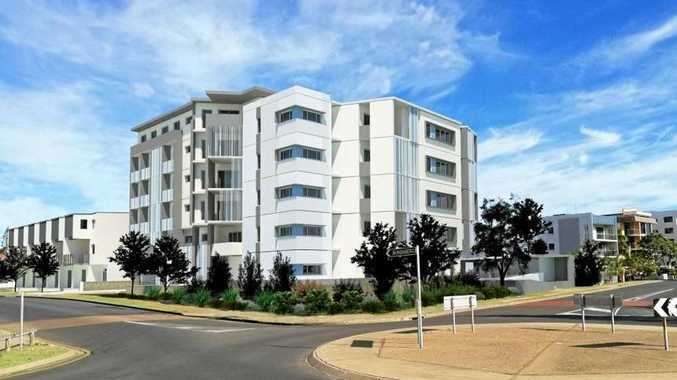 The association said this promise had also come from Community Safety Minister Jack Dempsey and the Queensland Government. "The RFBAQ urgently request the government to finalise the command and control procedure well before bushfire season to allow the RFSQ/SES leadership team under Deputy Commissioner Bryan Cifuentes to meet the upcoming fire threat," its statement read.